Digital tools to mobilize voters and candidates - every race and election. Built by the folks at BallotReady and powered by the most comprehensive database to politics at every level. 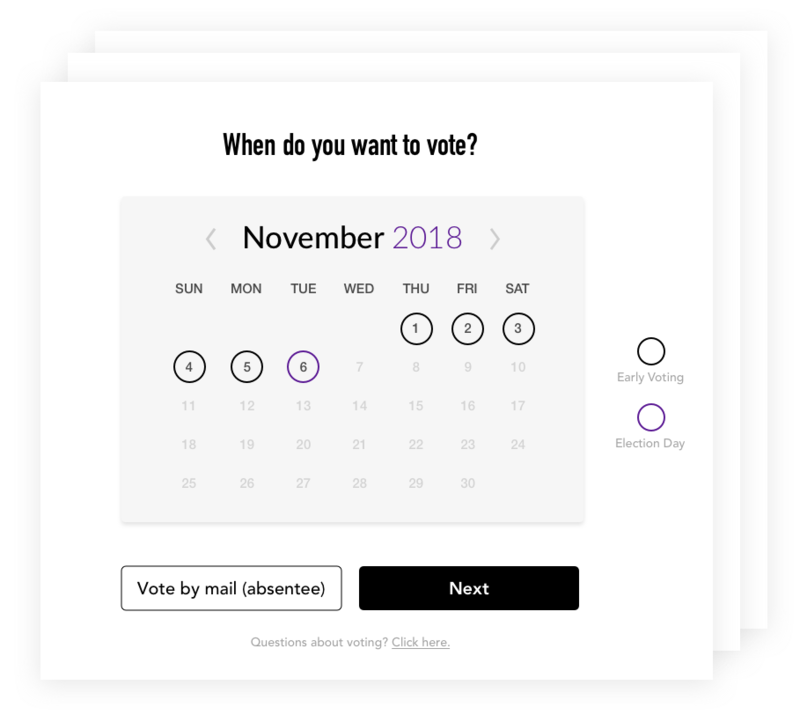 Researchers at MIT found that voters who use BallotReady are 20% more likely to vote, even after controlling for demographics and voting history. Our database encompasses the over 85,000 positions up for election in 2019 and our research team is on call to gather information on candidates, polling places, and elections. 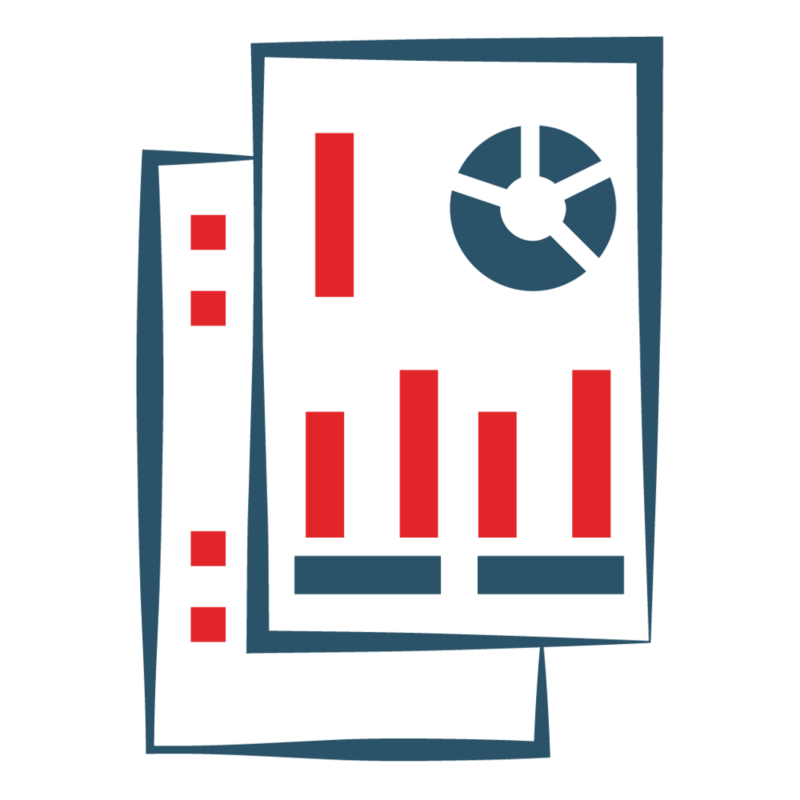 Track your outreach efforts on the backend to measure the impact of your campaign, target your GOTV, and build your list of supporters. BallotReady tools are mobile-friendly, designed for sharing, and powered by the most comprehensive database to local politics. Inform, turnout, and engage voters every race, every election. — Erico Cantoni, Donghee Jo, Cory Smith, MIT Economics Department. Show voters every endorsed candidate and referendum on their personal ballot. Help voters turn out and support your candidates at every level of government. Drive downballot engagement: mobile-friendly guides designed for email, texting, and social media. Create informed voters: show voters every candidate and referendum on their ballot and help them turn out and vote informed at every level. Display nonpartisan background information, highlight issues, display endorsed candidates, or showcase a questionnaire. Every piece of information is checked by multiple researchers and linked to its source. Make voting stress-free with our simple, step-by-step polling place locator, based on behavioral science research proven to increase turnout. Voters create personalized plans, commit to a time and place to vote, and sign up for email and text message reminders. All data easily integrates with the voter file to power list-building and GOTV. Data and tools to identify opportunities and recruit candidates, all the way downballot. Our Become a Candidate database covers all levels of government, including municipal, state, and special districts, with information on the 85,000 positions up for election in 2019. Potential candidates type in their address to see all available seats where they're eligible to run. Find leads and grow your bench at every level. Inform voters and supercharge turnout. © 2019 CivicEngine. All Rights Reserved.